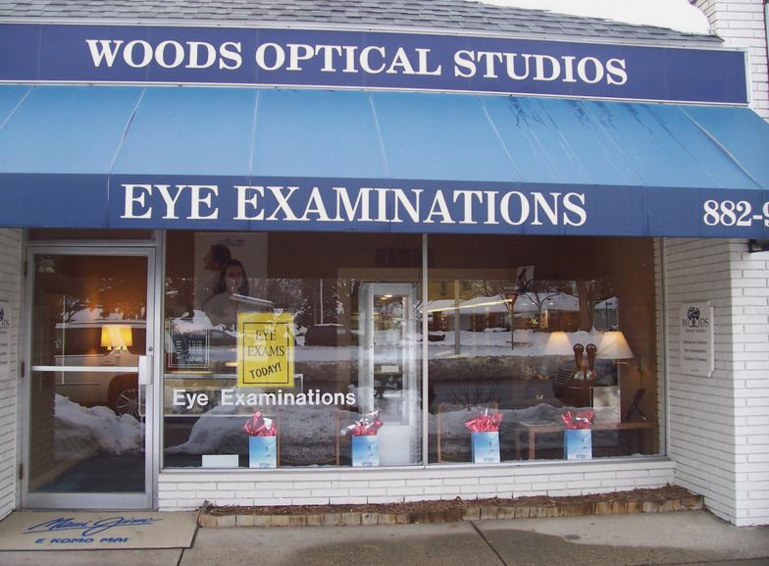 If you’re looking for the highest quality eyewear and expert service, you will enjoy the experience at Woods Optical Studios. We will give you the attention and personal service that you deserve with something as important as your vision. We offer distinctive eyewear designs to compliment your individual style. We will help you in your eyewear selection so that you look your best, while taking into account your prescription, so you also see your best. What distinguishes our service from others is our attention to detail. We are very fussy about the work we do for our clients. This includes double checking lenses for accuracy and knowing how to skillfully adjust frames so they are the most comfortable for you. We specialize in children's eyewear. Your child will feel right at home in our dedicated children's room to make their visit more comfortable. We offer accurate and thorough Eye Examinations by our Doctor of Optometry. Call for your eye exam today (313)882-9711. We have been serving discerning clients in our Grosse Pointe Woods office since 1973. Let us put our experience to work for you.